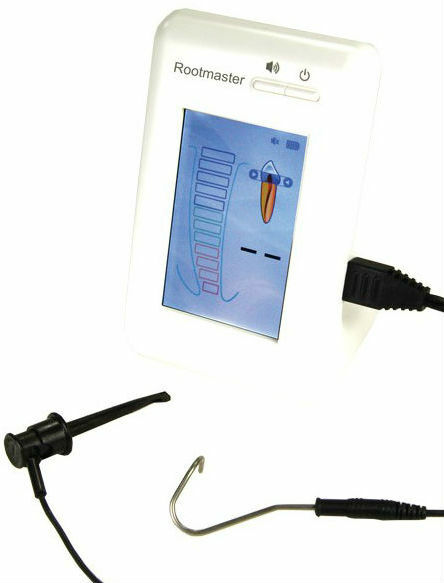 Recent advances in endodontics include dental apex locator accuracy when teeth aren’t perfectly dry or filling-free, and increased efficacy and simplicity of obturation materials. 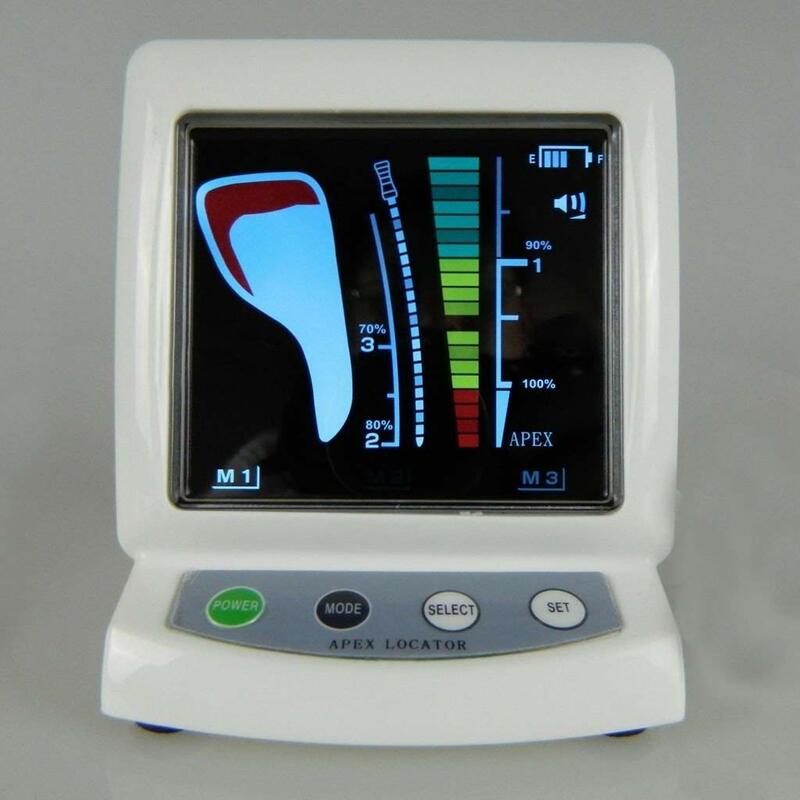 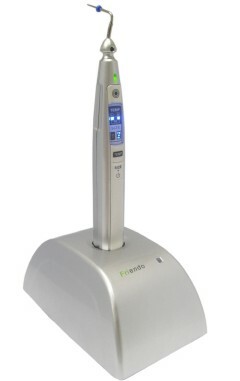 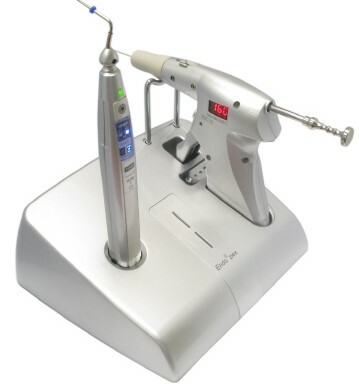 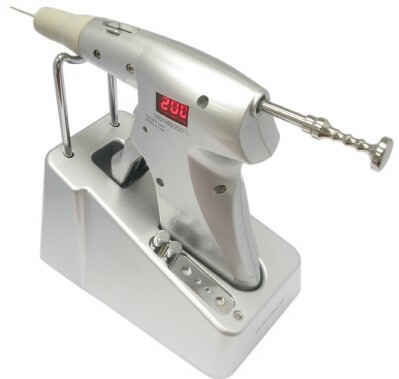 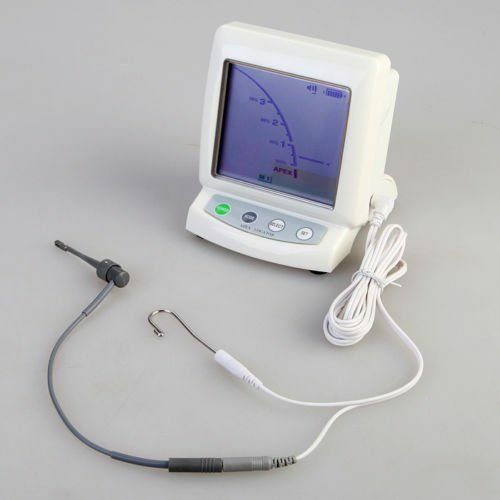 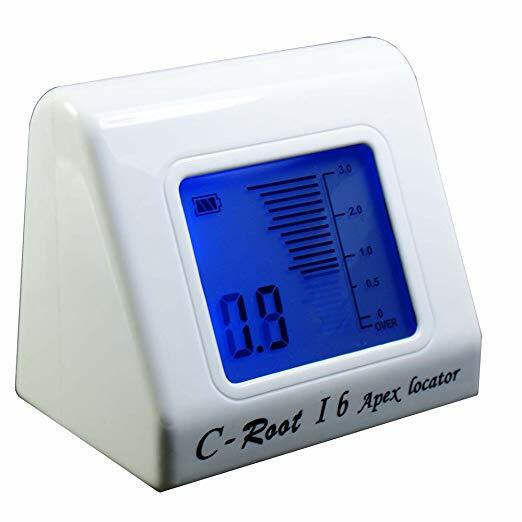 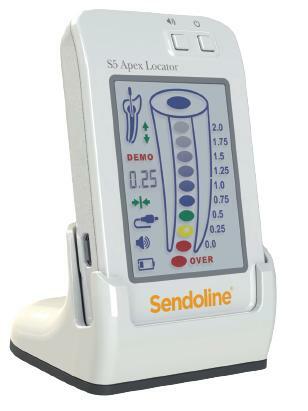 The Dental Apex Locator is Used to locate the apical foramen by determining apical constriction or identifying the cementodentinal junction, today’s Dental apex Locators are small, light-weight and portable, with displays showing the approximate distance from the file tip to the apex and indicating when the apical foramen is reached. 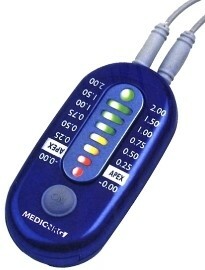 Many devices have audible alarms. 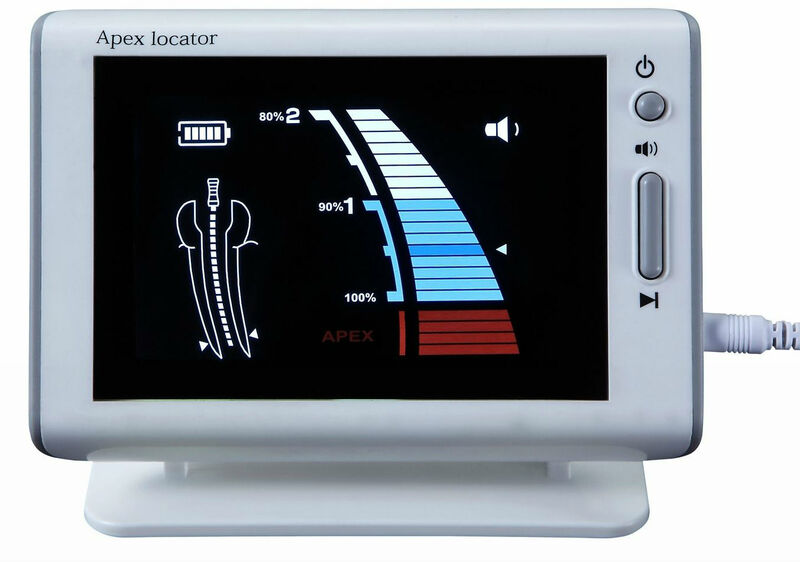 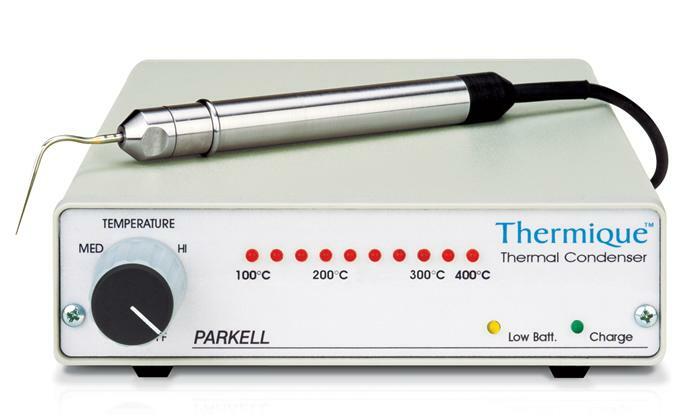 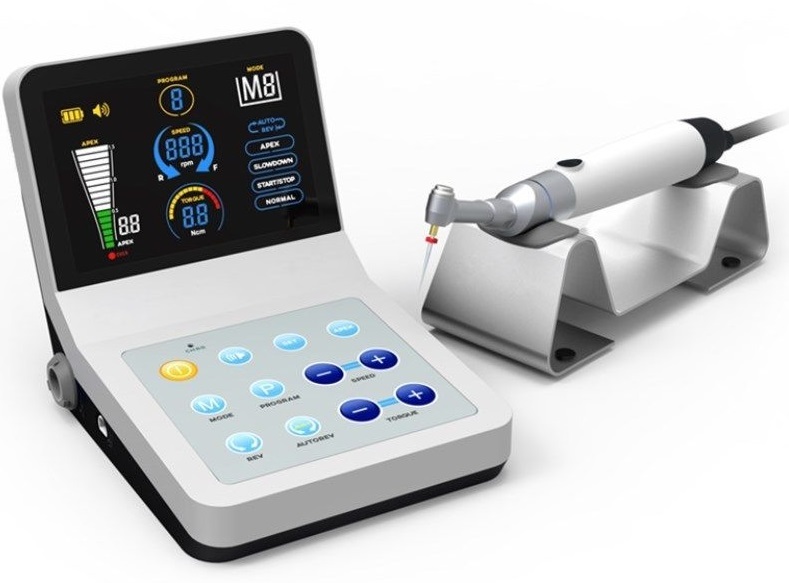 Electronic Apex locators detect the transition of pulp to periodontal tissue with accuracy to within .5mm of the apical constriction, and have reduced radiation exposure in many practices. 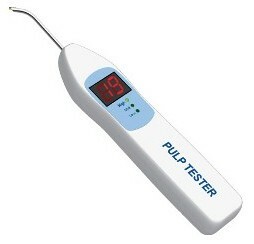 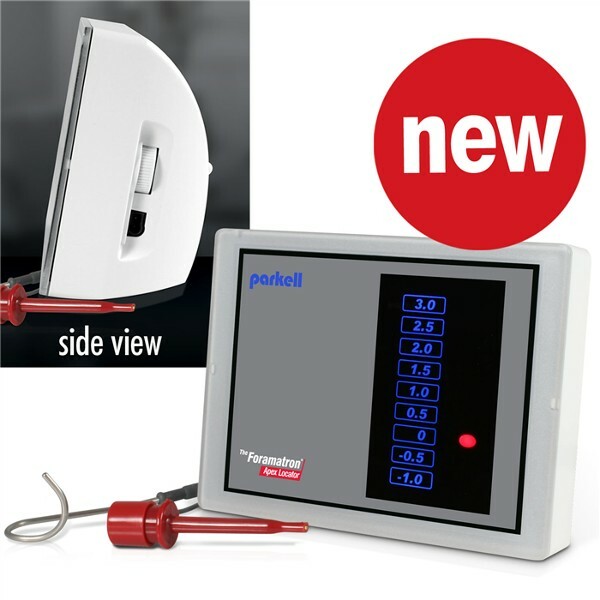 They work best when the pulp chamber has no soft tissue or blood, and at least one radiographic control is recommended to detect possible errors.